Petrol Cut By Rs.2 A Litre, Diesel By 50 Paise. With global crude oil in free fall, Indian Oil Corp (IOC) on Monday cut the prices of petrol by Rs.2 a litre and of diesel by 50 paise. New Delhi: With global crude oil in free fall, Indian Oil Corp (IOC) on Monday cut the prices of petrol by Rs.2 a litre and of diesel by 50 paise, both prices inclusive of levies in Delhi, with corresponding decrease in other states, effective from midnight. Petrol and diesel, prices of which were last reduced on August 15, will from Tuesday cost Rs.61.20 a litre and Rs.44.45 respectively, in Delhi, IOC said. 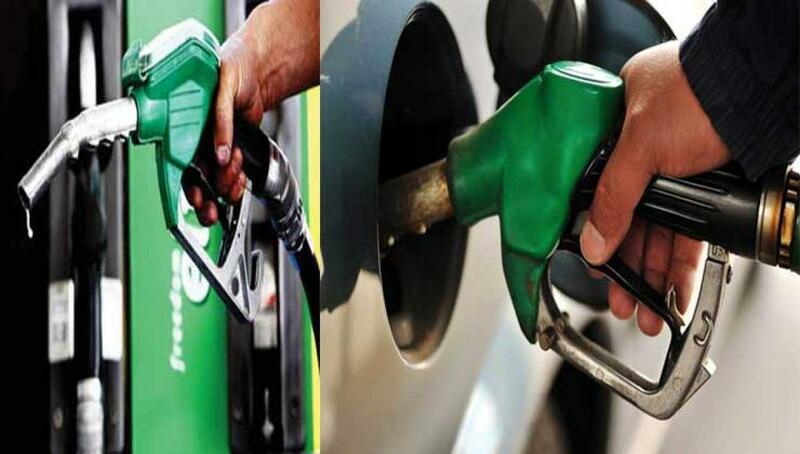 Price of petrol per litre, in the other metros, will be Rs.66.50 in Kolkata, Rs.66.23 in Mumbai and Rs.61.46 in Chennai, while diesel will cost Rs.48.23 in Kolkata, Rs.49.51 in Mumbai and Rs.45.56 in Chennai. "Since last price change, there has been a decrease in international prices of both petrol and diesel, the impact of which is being passed on to the consumers with this price decrease," IOC said in a statement here.